Tsakos Energy Navigation (TEN) has confirmed it has bought two VLCCs and two suezmaxes, and sold two other tankers. TEN has acquired two modern suezmaxes for a combined price of $122m, plus two VLCC newbuilding re-sales for $193.9m together. The VLCCs are under construction at Hyundai Samho in South Korea and should be delivered in the first and second halves of 2016, respectively. The two suezmaxes will be delivered to TEN in the third and fourth quarters this year. The NYSE-listed company plans to use its own cash and traditional bank debt to finance the suezmaxes. For the VLCCs, TEN issued 2,626,357 common shares to York Capital Management on July 30, has paid about $14m in cash and expects to raise the remainder in bank debt. 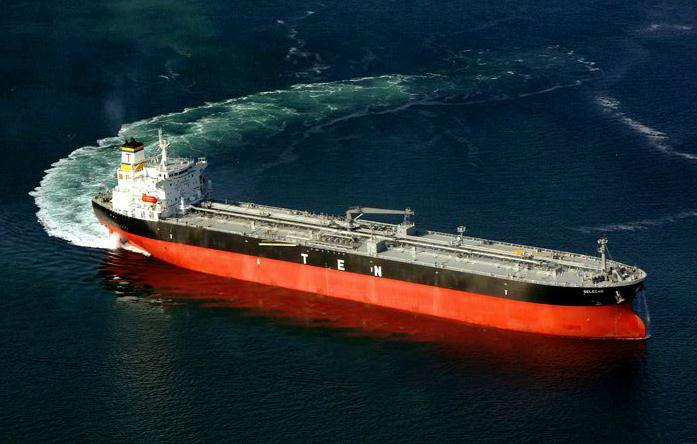 TEN has also sold a first-generation suezmax and handysize product tanker for a net $43m en bloc. The company says it made a net profit of around $20m on the sale, after debt repayments, and about $2m in capital gains. Separately, one of TEN’s other suezmax vessels has been fixed on a 30-month timecharter to “a major US oil company”. Four MR tankers have been fixed to”major European and North American oil concerns” for average periods of 24 months, with 12-month options and profit sharing provisions. TEN expects these five fixtures to together generate gross revenue of $71m, or up to $95m if options are exercised.